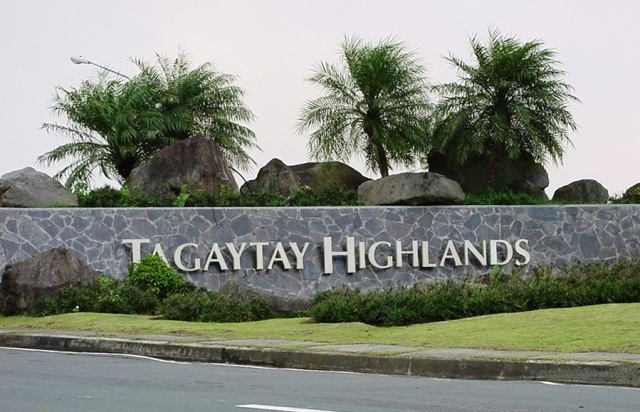 A weekend day tour at Tagaytay Highlands was a no-fend-off opportunity that I willingly foregone my hiking calendar in lieu of this occasional chance. So with a cam on hand and an emergency wind breaker tucked in my bag, off I joined the team for the Highlands. We arrived at the Highlands at about 10:15am and the cold Baguio-like breeze and atmosphere welcomed us... From the Clubhouse, we took the tram ride to get to Madre de Dios Chapel, a popular wedding location due to its solemnity, serene surroundings and elegant yet simple architectural design. Then to Midlands Veranda for a closer view of Taal Lake. From there, we proceeded to China Palace for a sumptuous lunch. 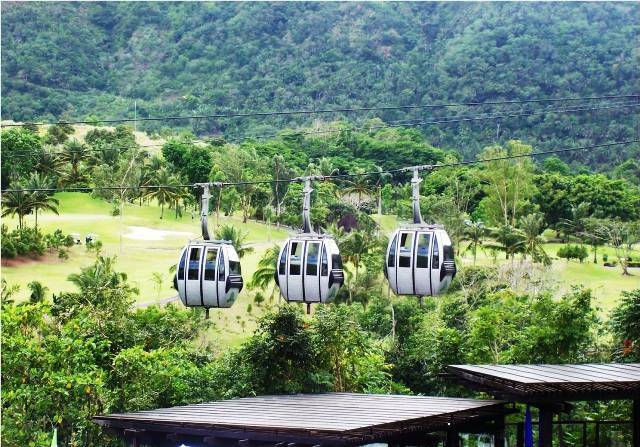 After lunch, we were supposed to have a cable ride but with the strong winds banging the Highlands, the cable car operation was temporarily suspended. With the weather against us, we just settled ourselves in the “Bahay Kubo” hut while waiting for the rain to calm. 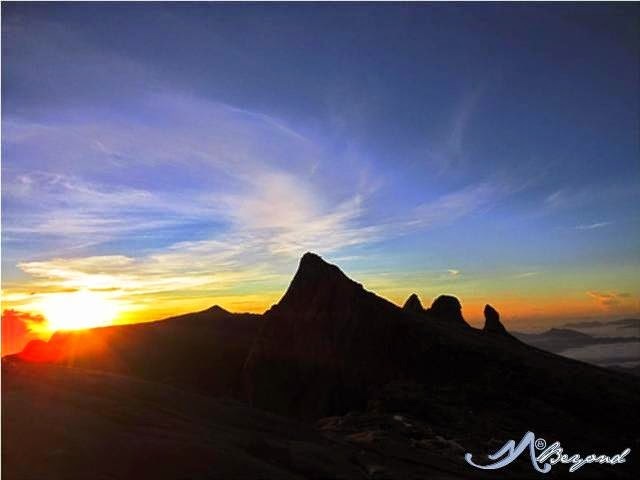 Thank you for leaving a comment on my Mt. Tapulao post. Right now, wala pako next destination. 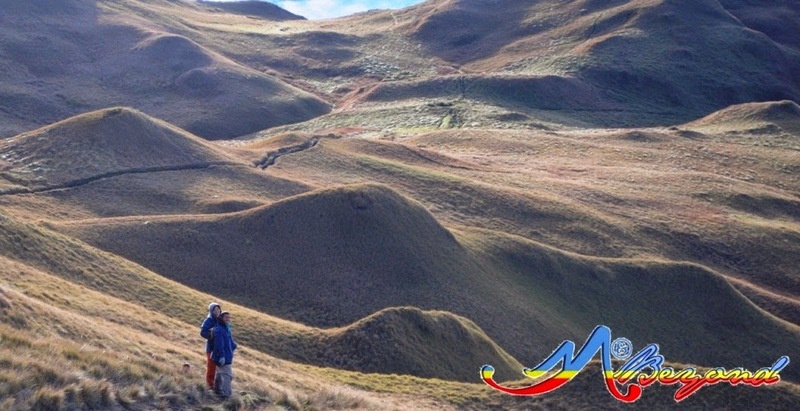 Biglaan lang kasi ako magdecide minsan kapag walang climb-invite. You can add me up on FB. Para mabilis ang responses sa climb-related conversations. thanks... yes will look for you on FB. 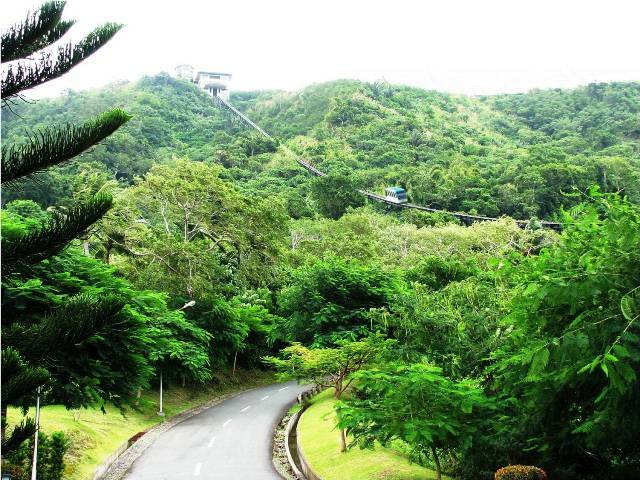 Been wanting to see Tagaytay Highlands, pero exclusive lang sya diba? Or am I wrong? an invitation from a member or resident of the highlands or for an event like wedding and others -- will serve as your pass to the Highlands. there are always ways naman :) yun lang it's not open to everyone. ;-) yun nga eh. hehehe. pero chox lang. meron pa yatang ibang resort sa tagaytay.